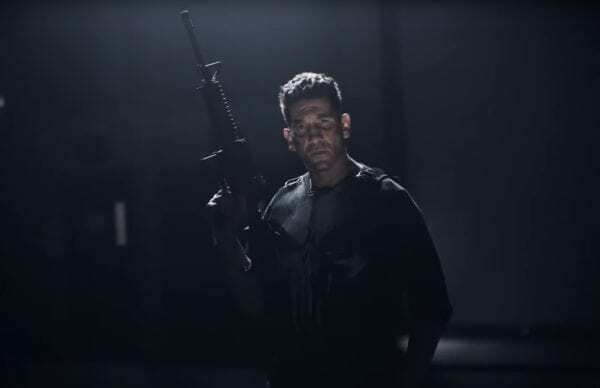 With the second season of The Punisher hitting Netflix this past Friday, Marvel fans are waiting on the expected announcement that the Jon Bernthal-headlined series is going the same way as Iron Fist, Luke Cage and Daredevil with confirmation of its cancellation. 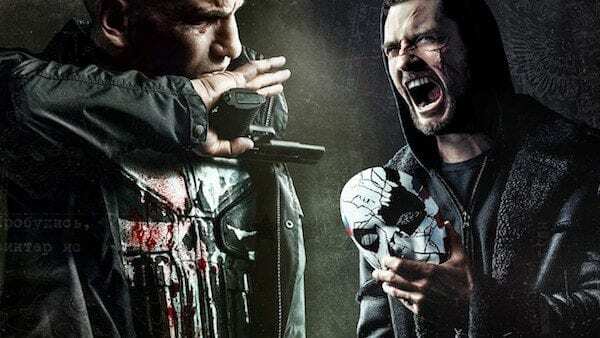 Yesterday we brought you some comments from Bernthal who said that he’s “at peace” with the prospect of the show being axed, but it seems that Marvel’s Head of Television Jeph Loeb is holding out some hope that the series may still have a future on the streaming service. 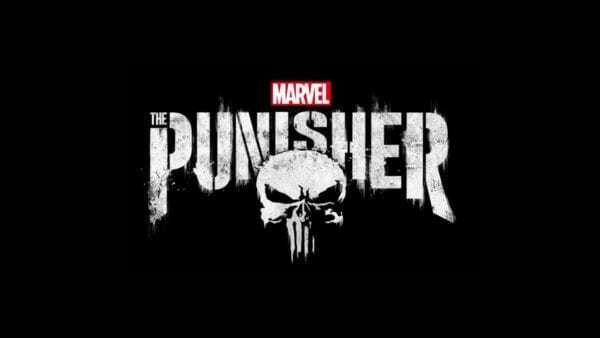 The second season of The Punisher is streaming now on Netflix and sees Jon Bernthal returning as Frank Castle alongside Ben Barnes as Billy Russo, Amber Rose Revah as Dinah Madani, Jason R. Moore as Curtis Hoyle, Josh Stewart as John Pilgrim, Floriana Lima as Krista Dumont, Giorgia Whigham as Amy Bendix, Annette O’Toole as Eliza Schultz, and Corbin Bernsen as Anderson Schultz. If I was Loeb, I’d be pretty bummed right now. 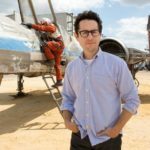 Not only does he get no control over the future of his current projects, but Disney and Netflix don’t even have the courtesy to inform him about how their squabbling over his TV output is going. Instead, they let him run blind and start prep for new seasons of shows that may be at death’s door for no tangible reason — other than corporate flip-flopping, that is. It’s admirable that Loeb & co. can make any creative strides with these shows as of late, when Netflix intends to snap them away at a moment’s notice. 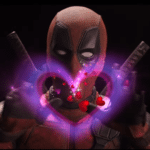 For a studio that’s currently riding high on the perception of being a collaborative, risk-taking powerhouse (compared to more “conventional” outlets), Netflix is quite content playing with people’s livelihoods out of spite.